One of the biggest issues facing the world today is water availability. While the US and other developed countries are currently under severe drought and consequently struggling with water shortages, people living in developing countries across the world struggle to find water every day. For these people, this is not only a struggle to find water, it is a struggle for survival. 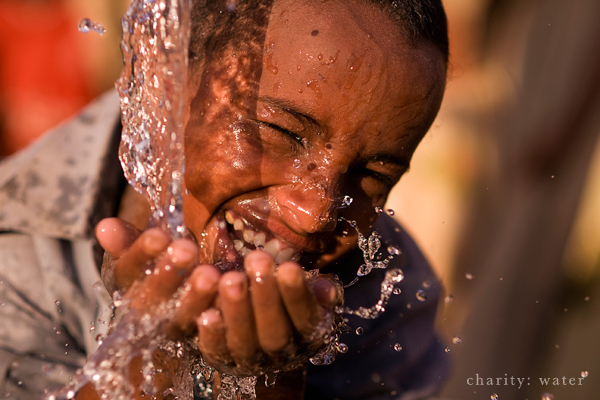 Charity: water is a water charity striving to change that.